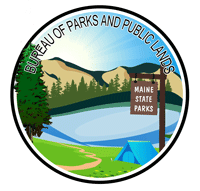 Passport Program – win prizes for visiting Maine State Parks! Using Your Passport is Fun and Easy! Convenient pocket-size guide to Maine State Parks. Easily fits in a glove compartment so you won't head to a State Park without it. 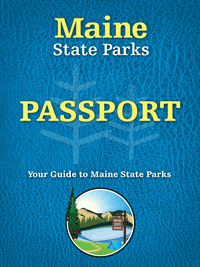 Get your passport for $1.00 when visiting a Maine State Park during the summer. Look for the brown passport station. The more stamps you collect, the more cool stuff you get along the way. Valid for the contest from year-to-year; you do not need to collect all your stamps in one summer! 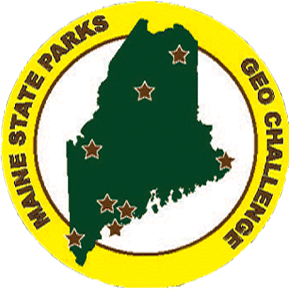 Geocaching Challenge – there is more fun for everyone at Maine State Parks! Discover 8 geocaches as you explore Maine’s spectacular State Parks and Historic Sites. From historic forts to our deepest wilderness, the Maine State Parks GeoTour offers something for everyone!